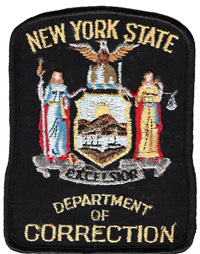 The following contains information you'll find useful if you know an inmate incarcerated in a prison or jail in New York. We give users access to visiting applications, hours, mail, inmate funds and package procedures, as well as the various rules and regulations you will need to follow during your visit. If you can't find the answer to your question, just post it at the bottom of that facilities page and our staff will quickly answer it. While we try our best to provide our users with the most up to date and accurate information, some of the visiting hours at select institutions rotate often, which is why we ask everyone to call the facility prior to your visit. If you find an error in any of our information or just have a question about an institution, please let us know about it by leaving a message on the bottom of the specific correctional institution you are referring to.